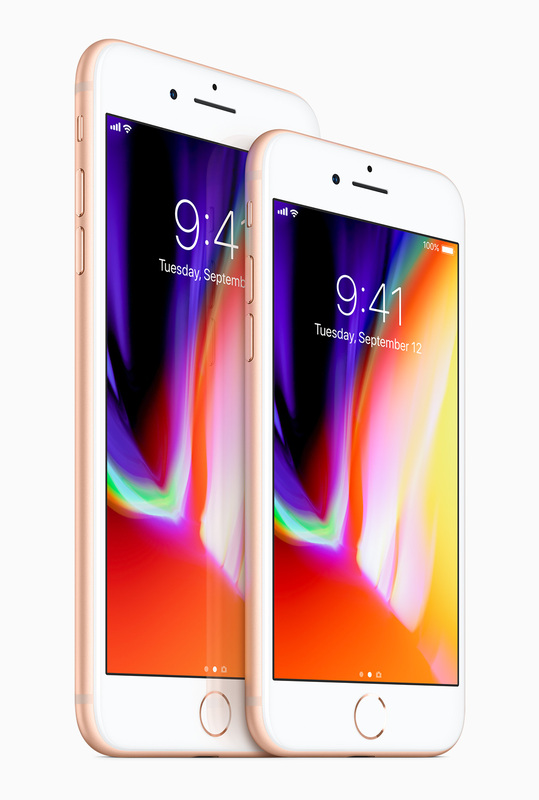 Apple has launched yesterday iPhone 8 and iPhone 8 Plus with Retina HD displays, A11 Bionic chip, and is designed for augmented reality experience. These phones have glass back design made with the most durable glass ever in a smartphone and comes in three colors of space gray, silver and gold. 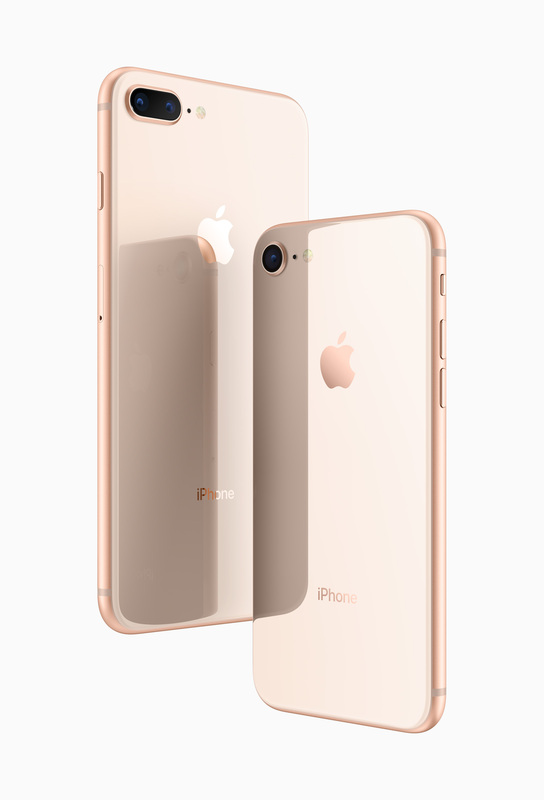 iPhone 8 and iPhone 8 Plus have 4.7-inch and 5.5-inch Retina HD display, respectively with the addition of True Tone adjust the white balance of the display to match the surrounding light for a more natural, paper-like viewing experience. These phones are powered by A11 Bionic chipset which features a six-core CPU design with two performance cores that are 25 percent faster and four efficiency cores that are 70 percent faster than the A10 Fusion, offering industry-leading performance and energy efficiency. A11 Bionic also integrates an Apple-designed GPU with a three-core design that delivers up to 30 percent faster graphics performance than the previous generation. All this power enables incredible new machine learning, AR apps and immersive 3D games. The iPhone 8 has an improved 12-megapixel camera with a larger and faster sensor, a new color filter and deeper pixels. iPhone 8 Plus features dual 12-megapixel cameras and introduces Portrait mode with Portrait Lighting. The new camera also delivers the highest quality video capture ever in a smartphone with better video stabilization, 4K video up to 60fps and 1080p slo-mo up to 240fps. The cameras on iPhone 8 Plus are custom tuned for the ultimate AR experience. Each camera is individually calibrated, with new gyroscopes and accelerometers for accurate motion tracking. AR benefits from A11 Bionic, which handles world tracking, scene recognition and incredible graphics at 60fps, while the image signal processor does real-time lighting estimation. Both the phones come with Wireless charging solution which works with the established Qi ecosystem, including two new wireless charging mats from Belkin and mophie. Both the phones are water and dust resistant. iPhone 8 and iPhone 8 Plus will be available in 64GB and 256GB variants at starting price of $699 (US). In India, iPhone 8 will be priced Rs. 64,000 and Rs. 77,000 for 64GB and 256GB variant whereas for iPhone 8 Plus, you will have to spend Rs. 73,000 and Rs. 86,000 for 64GB and 256GB versions.